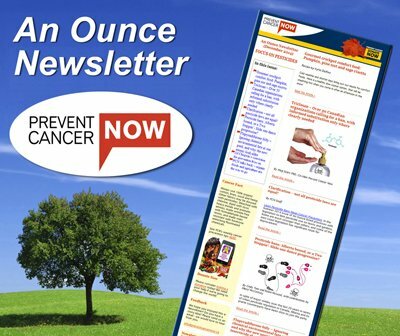 NOW Magazine (February 28, 2013) Should I look for a lower-radiation cellphone? 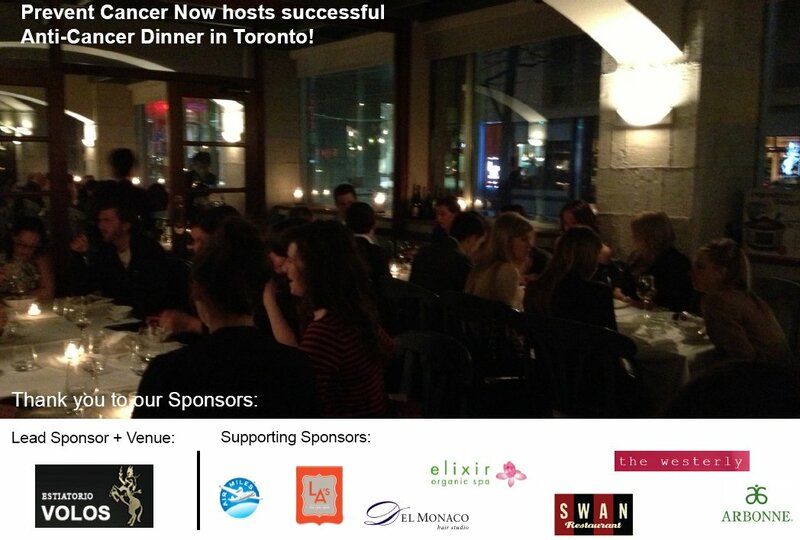 Prevent Cancer Now hosted its first Toronto fundraiser February 12th at Estiatorio Volos. We would like to thank everyone who helped make it a success – all who attended, our wonderful venue Volos, and all of our supporting Sponsors!